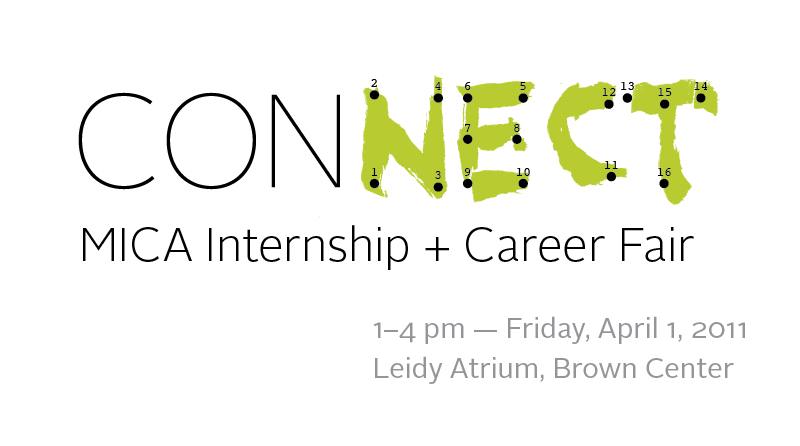 Welcome to the new MICA Internship + Career Fair blog! Here you will find information on the fair, how to prepare for it, and which employers will be attending. Please stay tuned!